The Fieldhouse Artist of the Month for March is Alex Nackman! We would like to take this opportunity to highlight one of our very first artists. From the beginning, Alex has been an extremely valuable member of Fieldhouse Music as our go-to in-house writer and producer. Alex is certainly a jack of all trades when it comes to music, with many accomplishments in recording, producing, licensing, and performance. We would like to celebrate with Alex for his latest EP release: Barely Dreaming, available for FREE download on NoiseTrade.com. The EP includes three new original tracks and a cover of “Where is my Mind” by The Pixies. The EP has been released in anticipation of a new full length album coming soon- so stay tuned! Alex is currently working on a new ad for Coca-Cola and also just landed a placement for “Burn From The Rockets” in a Hyundai commercial, which will air this coming Spring on the west coast! 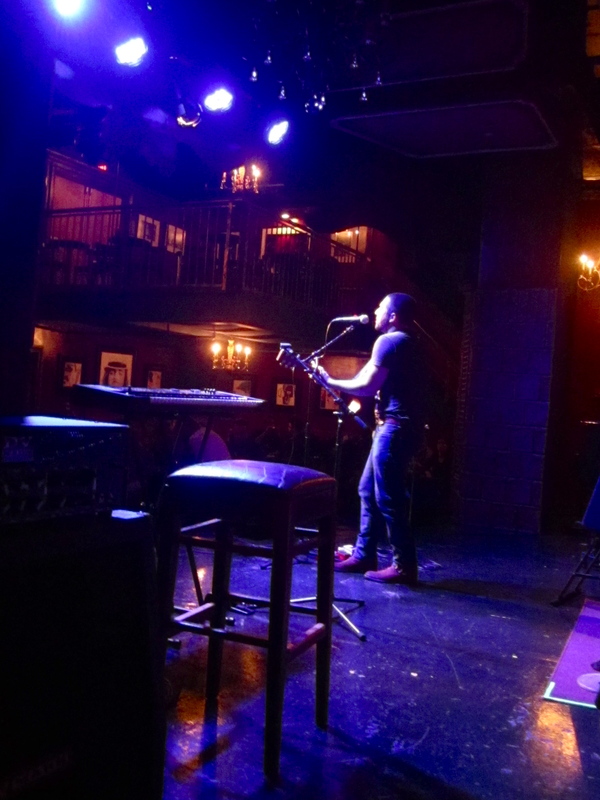 With an impressive back catalog of six records under his belt, Alex has performed at over 700 shows and has opened for many reputable artists such as Nora Jones, The Roots, Tim Reynolds, Zac Brown, and Buddy Guy. Alex recently performed as part of the Fieldhouse Music CMJ Showcase on October 18th. Alex frequently collaborates with other writers, including Fieldhouse Artist Matt Hartke. Check out this video about the making of their latest project “Landslide,” in Alex’s studio.